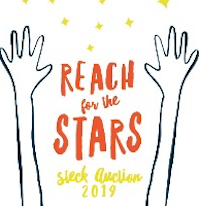 Help support the Steck Auction 2019 held Saturday, April 27 at the Halcyon Hotel Cherry Creek at 6pm. 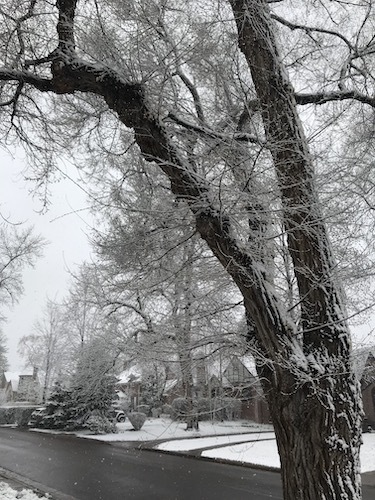 Become a FRIENDS & FAMILY Sponsor! and * $150 eligible for a tax deduction! Tickets on sale HERE! ALL admission tickets include appetizers, beer, and wine.